Australian lifestyle blogger Jennifer Chong (@jennifer__chong) of Tonight We Dream takes her style to the next level with her favourite jewellery pieces from our new collection. 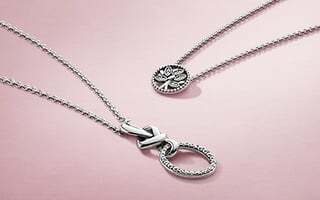 Layering forms the foundation of her jewellery look, where sterling silver rings with geometric forms and circular shapes on different necklace lengths create her personal go-to look. 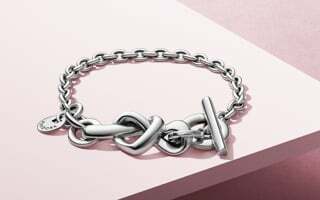 Perfecting the mixed metal trend, her bracelet game is on point with the addition of charms set with glittering stones in PANDORA Rose, PANDORA Shine and sterling silver. And the new Bella Bot charm lends a quirky touch to her otherwise sleek mix of circular forms. Flávia Desgranges van der Linden (@fashioncoolture) from Fashion Coolture showcases her personal style with the new pieces, too, layering simple sterling silver band rings set with cubic zirconia stones or a polished finish to create subtle, textural statements. 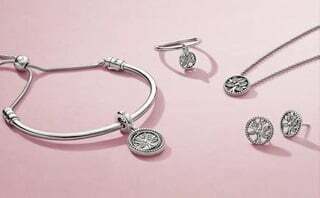 Bracelets underscore the look, layered across one another and with carefully placed charms and our interchangeable padlock clasp. Her clever mix of spheres and circles ensures her look is streamlined. 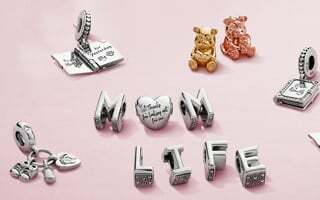 Spelling out what matters most, she wears love on her sleeve with the L, O, E Alphabet charms and a ’V’ shaped heart charm threaded on a sterling silver bracelet. 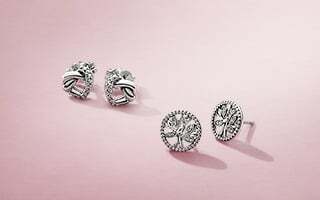 Whether you’re a fan of less is more and gravitate towards uncomplicated silhouettes and unfussy embellishments, a maximalist to the hilt, or a style chameleon, changing your expression to suit your mood, select the pieces that speak to you to create the building blocks of your jewellery look. Play with variations and add or subtract pieces to shake up your every day looks. 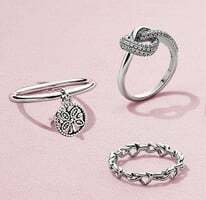 Our new designs feature carefully considered details that move with you—from dangling, stone-studded circles to reversible necklace bars and rings and earrings with removable elements. 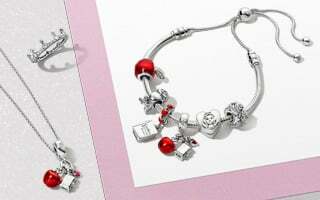 PANDORA’s Alphabet charms series showcases 26 letters cast in sterling silver and embossed with dots and hearts. The minimalist, sculptural designs are the perfect starting point for personal looks that emphasise a mood or underscore your identity. Mirror image letters are reversible—putting a 360-degree spin on your style. Simply string your edit on a bracelet or necklace chain to sign your initials or honour someone special, write a meaningful word, spell out a statement across multiple bracelets, or create a personal combination together with other favourites. 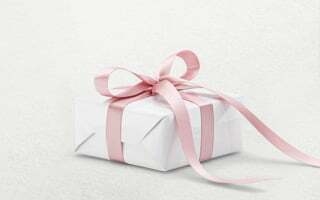 From BFF and ME & YOU to LOVE and FOREVER, make your memorable combinations. Personal style starts here.